As women, we’re expected to look — and smell — great all the time, even at the gym (thanks to Instagram, where the fit-chicks look polished and fab hip-thrusting 200 pounds). Unfortunately, we can barely navigate the difficulties of life much less a HIIT workout while smelling like a rose. Things just.. aren’t always fresh, especially through a sweat sesh. Luckily, there are options out there. 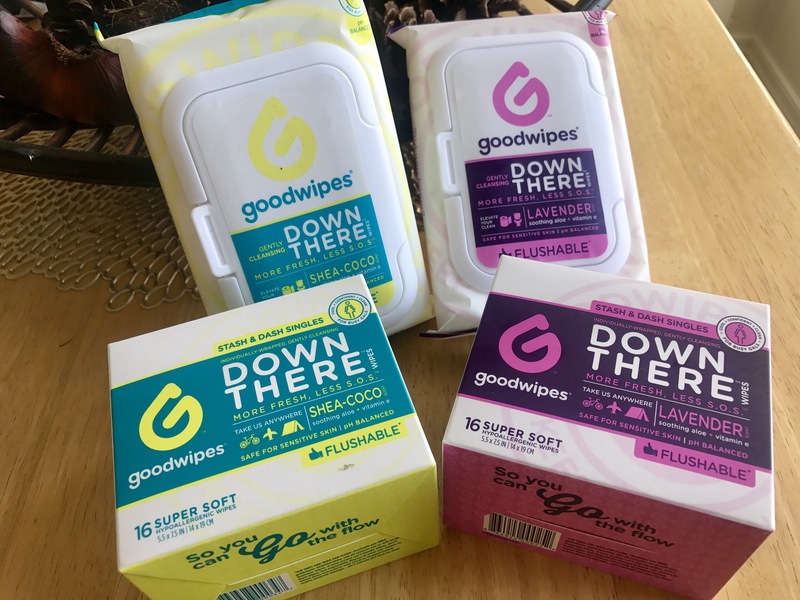 Goodwipes is a brand of simple cleaning wipes especially made for freshening up *ahem* downstairs. Not only do they have rehydrating, soothing ingredients like aloe, chamomile and vitamin E, they’re also the only flushable and biodegradable feminine wipe on the market. That’s a huge plus. Not having drying stuff like alcohol and parabens is also super important. The products are available in two different scents, Lavender and Shea Coco, and they’re both awesome! My personal favorite is Lavender, though. It’s so fresh and femme. 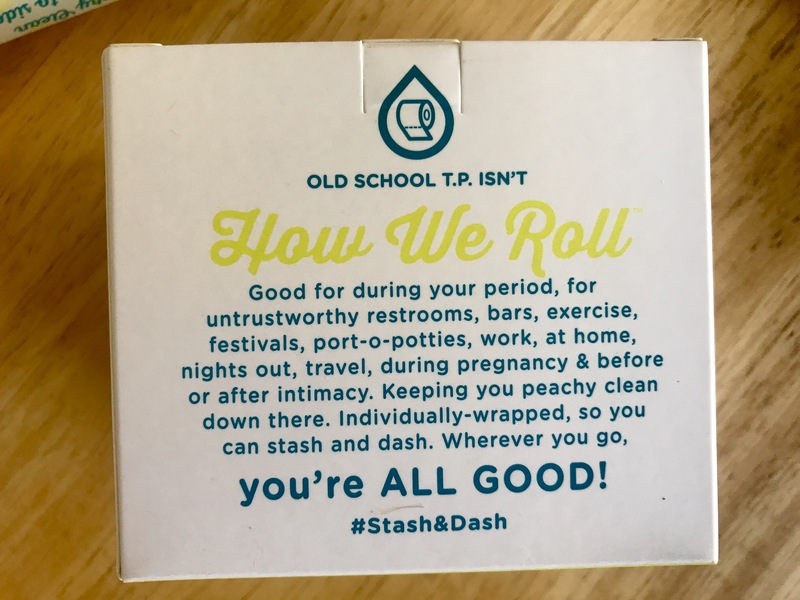 Also, as you can see in the photo above, they come in both multipacks as well as these super convenient “Stash and Dash” singles that fit perfectly in your gym bag or purse for on the go self-refreshing. (And think of the possibilities when you’re stuck in a public restroom with *dundundunnnn* NO TP. Or finally confronted by the hot guy at the gym.) Yowza! Ready for your best-smelling insurance policy yet? Goodwipes are now available nationwide at 638 different Walmart stores in the feminine hygiene section. Find their stores here, or check them out on Twitter, Facebook, Insta and their website. What’s your best-kept secret from the gym or elsewhere? Share – we won’t tell. This post is compensated by Goodwipes via Bloggin’ Mamas. All thoughts and opinions are my own.